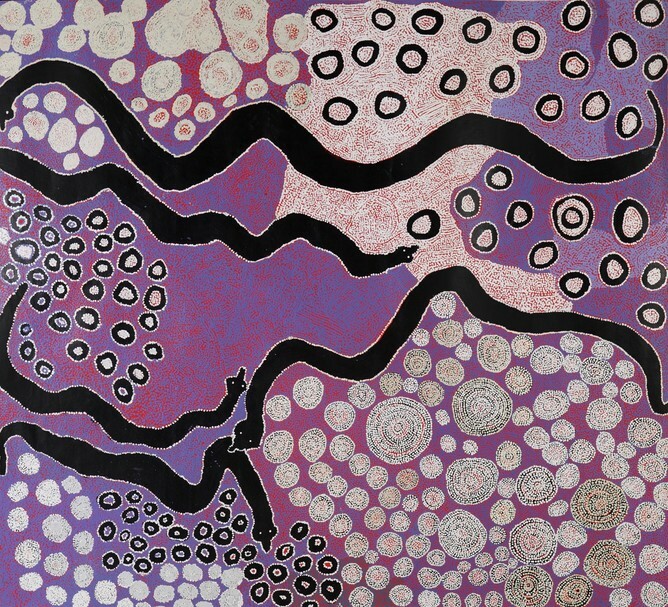 This is the first major exhibition of indigenous Australian art the UK has seen. 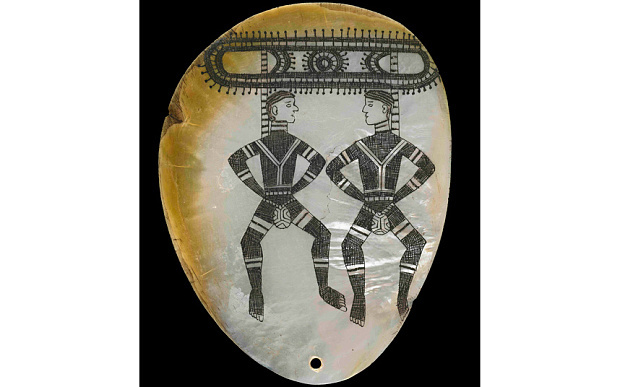 Indigenous Australian culture is one of the oldest in the world, having survived for over 60,000 years and has been influenced by one of the most vast and extreme landscapes on our planet. There is something a little magical and other-worldly about Australia – with its animals that don’t exist anywhere else and its scorched, moon-terrain outback – so art inspired by that world should be worth a look, especially since many of the objects on display are from the British Museum’s own archive, collected during the early colonial period (1770-1850) and have never been on display before. There are also specially commissioned artworks included.